Daniel Sturridge's long-range curler against Chelsea has won the Premier League Goal of the Month award for September. The Liverpool striker snatched a point for his side at Stamford Bridge with an 89th-minute finish of the highest quality from 25 yards. 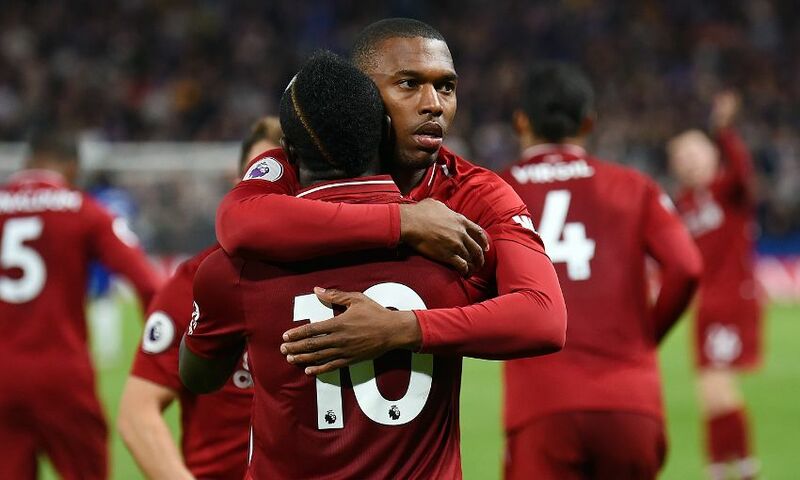 Just seconds after entering the action as a substitute, Sturridge whipped an unstoppable strike into the air, from left to right, and down underneath the crossbar. The effort won the LFC Goal of the Month accolade and has now secured the Premier League edition, too, after coming out on top in an online fan vote.